After a violent crime spree in King County, two suspects have been arrested and one remains at large. On Sunday Jan. 20, a Burien man was in his car in his driveway waiting for his family to come outside. While waiting, he was confronted by someone who exited a black sedan, held a gun to the man’s face and demanded the keys to his vehicle. After giving up his car, he moved behind another vehicle for cover and drew his own weapon. The victim and the thieves exchanged gunfire. No one was shot, and the suspects escaped in the vehicle. 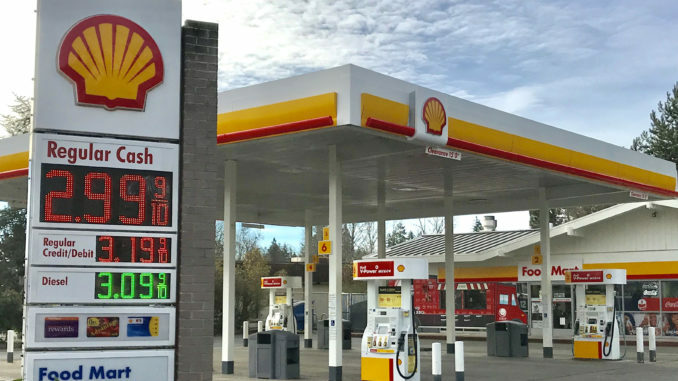 Later in the day, at about 8 p.m., a Shell gas station just blocks from the BC campus was robbed by three men in masks, but they were gone by the time police could respond. Roughly 40 minutes later, the police received another phone call that a gas station only 11 blocks up 148th had been robbed; also by three men wearing masks. In both robberies, the suspects held a gun directly against the clerk’s head, or face, while they opened the register. During the second robbery, there were Bellevue police officers in the immediate vicinity who arrived just in time to see the suspects exit the store. The officers proceeded to chase them on foot. A 16-year-old boy from Auburn was immediately captured and the K-9 unit was called in to assist in searching for the remaining suspects. Within a half an hour, a dog was able to locate a second suspect hiding in a nearby greenbelt, a 16-year-old boy from Tacoma. After his arrest, he was treated for dog bites by the officers. The third suspect remains at large and investigators are working to identify them. The suspect is believed to be in possession of a stolen Toyota Camry and the gun used in the crime spree. The car stolen from Burien was found near the location of the second robbery, and investigators say that the suspects involved may have been responsible for two similar Washington robberies that occurred earlier the same morning; one in Renton and another near Auburn.